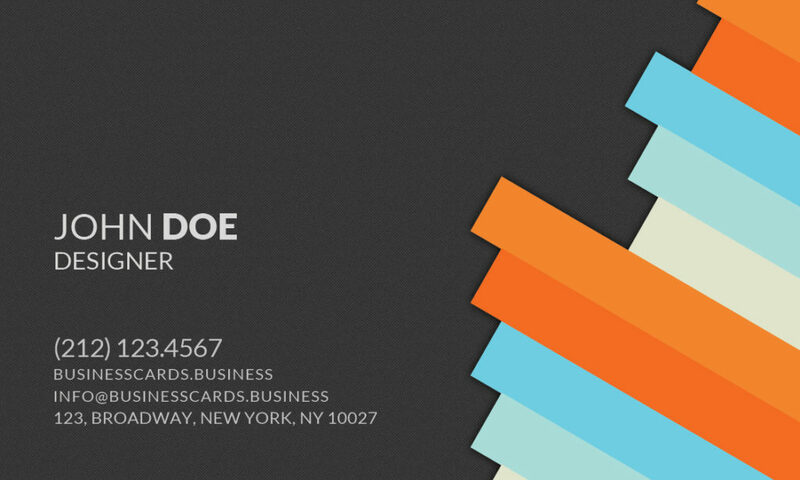 This free 3D Business Card Template is a creative design of a business card ready for Adobe Photoshop that you can easily edit and adapt for your startup and business. 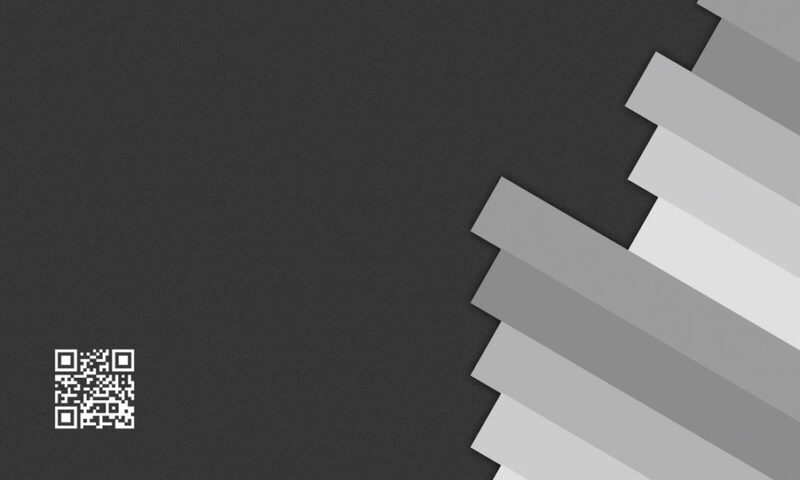 It contains colorful diagonal lines and a dark background. 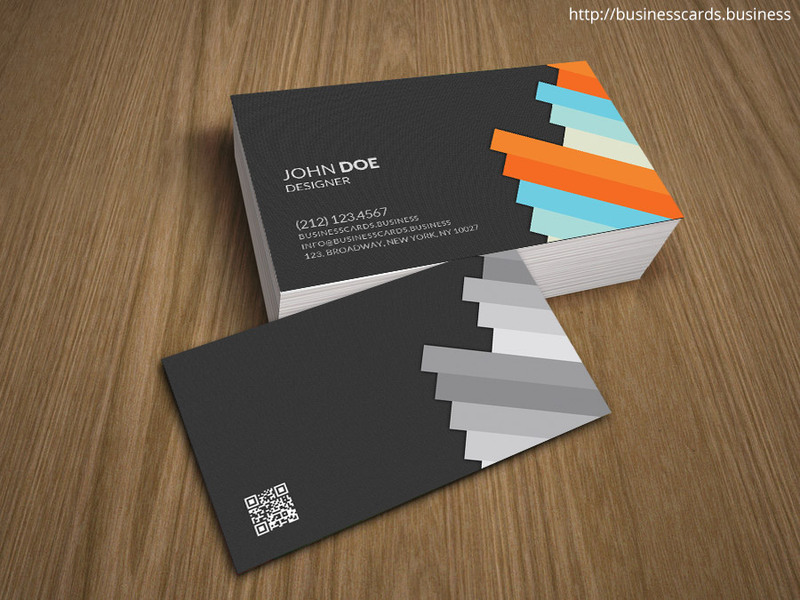 This elegant business card design can be used by architects or engineers but also by consultants who require a magnificent design. The template is ready for Photoshop as a PSD template and you can get it for free.